All events take place at Hope unless specified otherwise! Hope is beginning a new ministry! 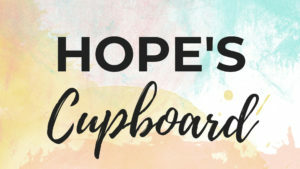 Hope's Cupboard aims to provide non-perishable food items to Hope families and friends with a need. You can visit us at the given weekdays and times listed, or contact our office to set up a special pick-up time. If you would like to participate in providing for this ministry, please feel free to leave non-perishable canned goods with current dates in our green barrel in the entrance hall. 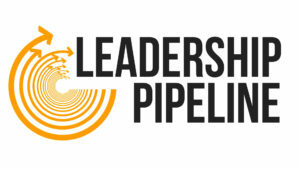 The Leadership Pipeline study provides the opportunity to grow and learn how to be an effective leader in ministry and life. Join us as we learn how we can grow to be stronger leaders and servants of Christ. If interested in the study, please contact John Draper for more information and dates/times at the email listed above. 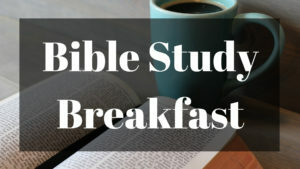 Join us on Tuesdays for our Adult Bible Study Breakfast! Enjoy a delicious morning meal and an even more fulfilling word from scripture! 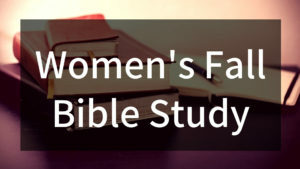 We invite all women to come join us on Wednesday evenings to explore the power of our words through Christ. We will be working from Sharon James "The Power of a Woman's Words". We hope to see you there! 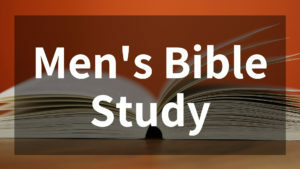 Join the men of Hope for Bible Study every 1st and 3rd Saturday of the month. Currently the focus of study is the Book of James. All men are invited, we hope to see you there!